I just wanted to take a minute to share what the kids have been working on in their art classes at school recently. I really love that they all have the opportunity to take art classes and learn the fundamentals of lighting, shading, symmetry, and dimension that I wish I had known when I was their ages. 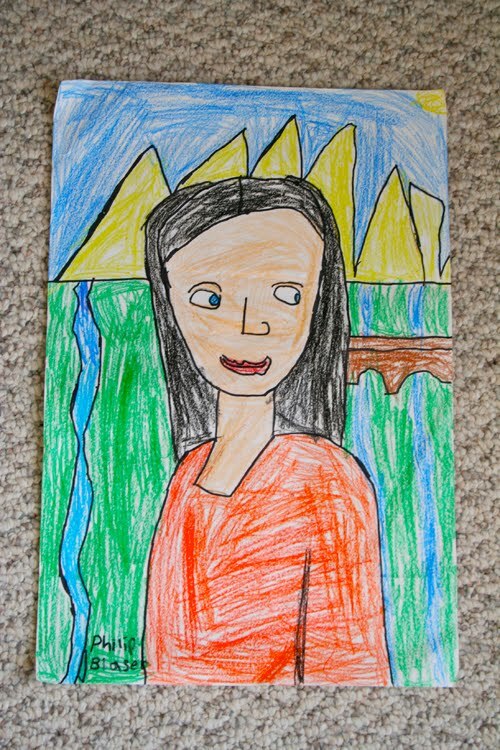 Philip's interpretation of Da Vinci's great Mona Lisa really warms my heart. I love his simplistic take and how he's starting to get a bit of the second dimension in there with her nose and eyes. Elizabeth's birch trees at sunset are very cool too. 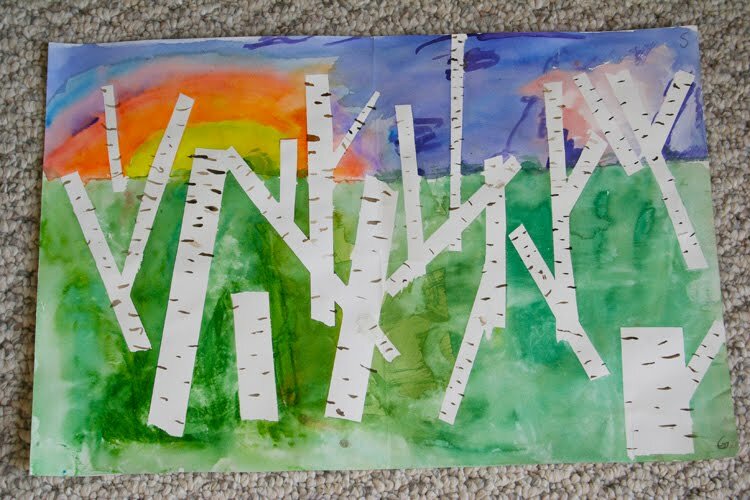 She used tape to make an absence where the birch trees would be then watercolor painted her sunset over the top. After removing the tape, she watercolored the trademark black swaths across the birch bark. This really helps them learn the depth of their paintings by emphasizing foreground (trees) as opposed to background (sunset). 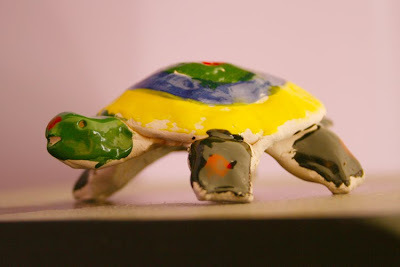 Paulie's art class has been working on handbuilt clay pieces. His piece was this colorful turtle. 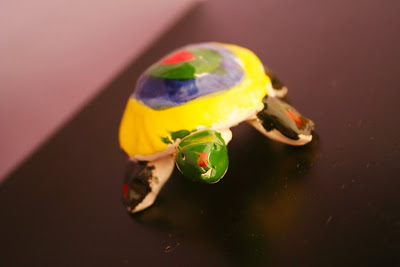 As I learned in glassblowing, it can be difficult to make a 3D turtle stand evenly so he had to work with making the legs even enough to have all the little guy's legs be on the floor at the same time. He also made the shell and legs symmetrical, which is generally true of turtles. Finn's school art is a bit more about the process at this point than the product, which is really true of most art, so I'll let him show you what he's been working on at home this evening. Lacking the funds for a kinder lyre, we decided to use a gift certificate to buy a music maker. I love how the music sheets fit right under the strings. Finn is still learning to be gentle and only strike the strings with the pick, but I think this instrument will soon be a huge hit with the whole family. That is all so COOL. I love it! fabulous find on that music maker! 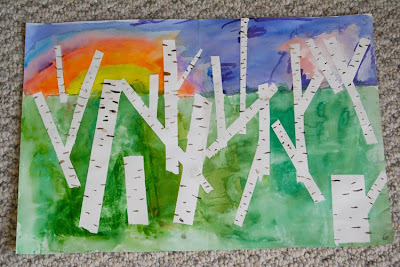 And i love what all of the kids are working on... the birch trees are gorgeous! And I remember making a turtle just like that as a kid :) My mom kept it forever. Wow, Joy! Your children are very creative! I love their artwork so very much! I loved seeing your kid's artwork. They are all so creative. 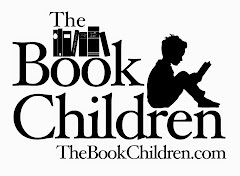 Wow, I am so in love with this post! 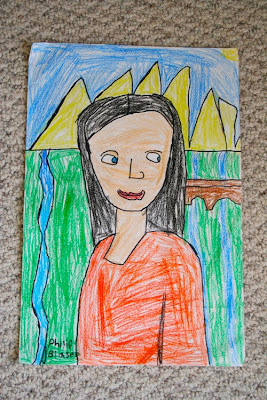 Children's art classes have become so scarce in schools these days, and the work the your kiddos are doing is really amazing. Naomi LOVES the lyre. 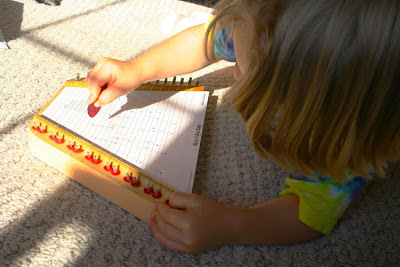 her grandma has it & she really can carry a tune with it. And this Mona Lisa keeps her beautiful, enigmatic smile--wonderful! I MUST look into that lyre. We rock the keyboard, guitar, violin, etc., but I'd love for the girls to understand that one can make music without formal training, as well. I love all the pretty artwork!